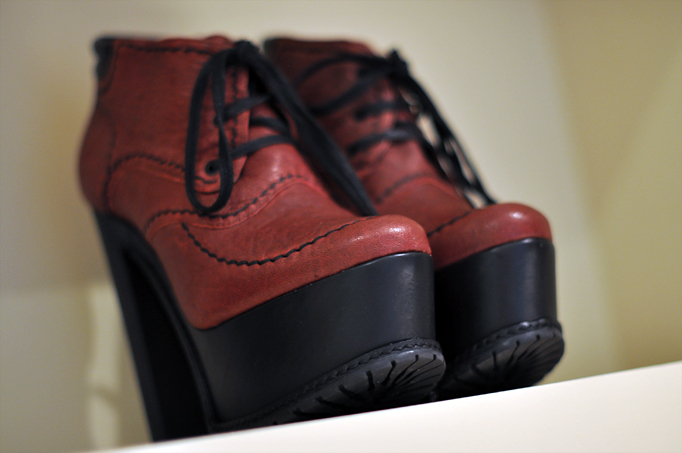 Picked up these monsters at Topshop the other day, uhm after almost two hours spent at the shoe department. I haven't been that keen on their stuff lately but this time got me in a real decision making trouble, kind of want to go back to get another... Oh shut up now. Update: ok now these were totally unnecessary but for twenty quid it would have been a sin to pass by! Love the deep colour and bold heel. as always you have gr8 gr8 style!i love your new shoes..! I want this black heels!! Such fabulous picks! Especially loving those towering platties! Perfect for rainy days! Both pairs are absolutely gorgeous! love those shoes, i really wanted the lace ups in navy! These heels are so beautiful! beautiful shoes. i love it! oh my godddd, canada needs a topshop! they make such gorgeous shoes! The boots are fantastic, i want it! I'm in love with them! Looking forward for the outfits! Gorgeous shoes and I love your blog! AMAZING shoes!! I'm so in love with them, seriously!!! Loving the shoes, especially the lace up ones. I love the both shoes. Are very nice and cool. Loving your choice in shoes. I have a similar taste and my friends always look at me crazy. Great post! Those pumps are delicious <3 Crave. I love those gorgeous heels! I can't wait for your outfit post with them! Oh man I love them! 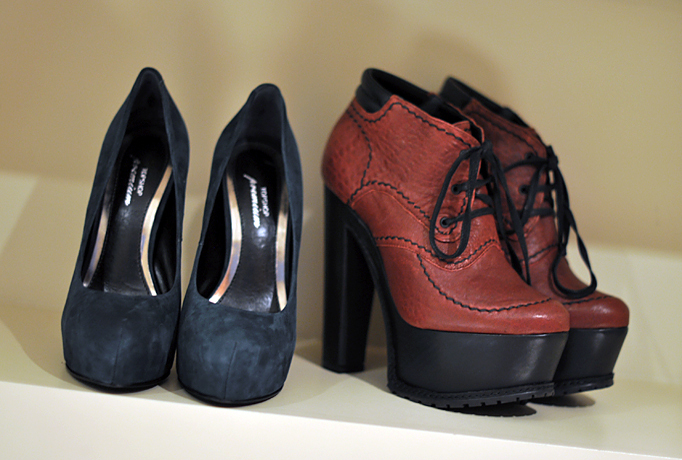 Especially the burgundy pair.. that chunky heel is amazing!